Buying a horse can be a difficult process which the ‘vetting’ or pre-purchase examination is designed to help with. 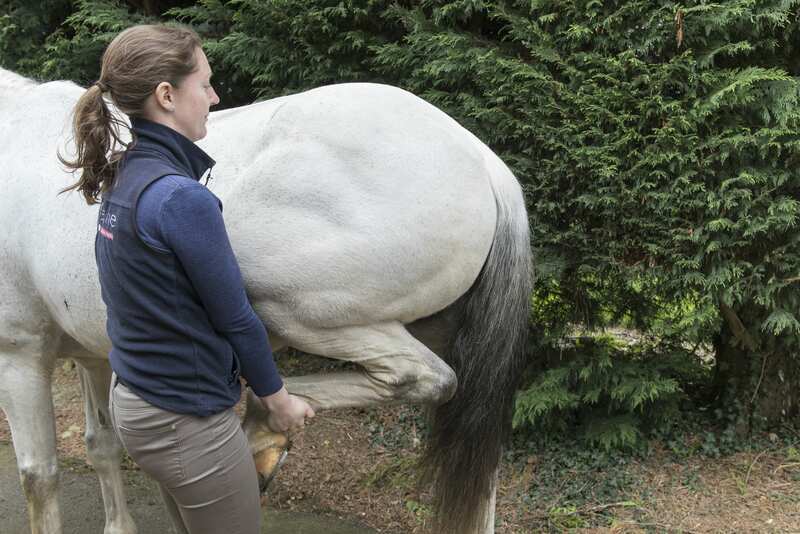 2-stage or 5-stage vettings comprise an in depth examination of your chosen horse in order to identify potential risks associated with purchase and whether your horse is likely to be able to physically fulfil your requirements. To understand the difference between these types of vettings, please skip to the bottom of the page where the components of each stage are detailed. All our dedicated equine vets are horse owners and are very experienced in a variety of disciplines, from 4* eventing to carriage driving! Please visit our staff page to see individual vet profiles. Our team of very experienced equine vets here at Hook Norton take great pride in offering a bespoke vetting / pre-purchase examination service for everything from 4* Eventers, Grand Prix Showjumpers and Dressage Horses to children’s ponies and hacks. We will discuss your horse requirements prior to performing the 2 stage or 5 stage vetting and then provide you with a full post-vetting / pre-purchase examination report. Radiography, ultrasound imaging and endoscopy are available in addition to the standard vetting on request. 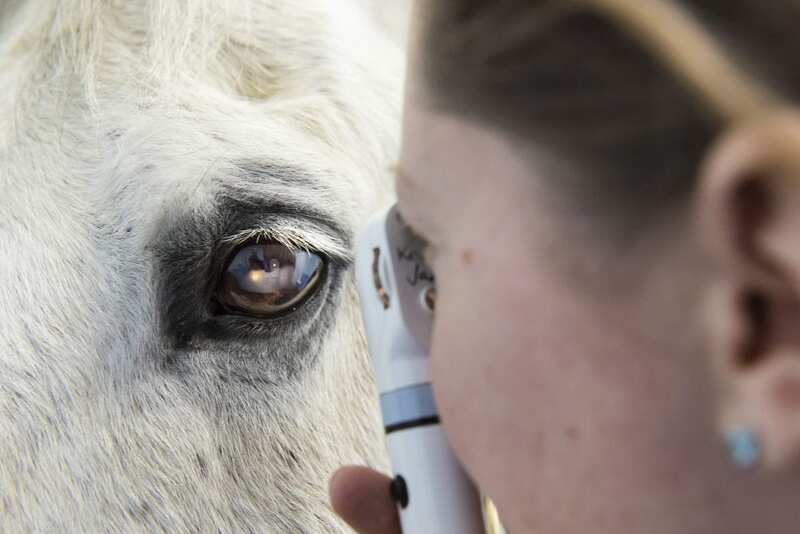 Horse passport examination and microchip examination to ensure the identity of the horse. Thorough external clinical exam of the horse including mouth, skin, eyes, heart, lungs, foot balance and initial orthopaedic examination. 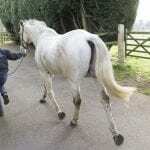 Thorough orthopaedic / neurological examination including flexion tests, lunging of the horse on a hard surface (if safe to do so) and back / pelvis examination. At 2 stage horse vetting stops here whilst a five stage vetting continues. If you wish to book a two stage vetting we can provide a disclaimer form which will need to be completed and returned before your vetting. Examination of the horse during strenuous exercise, trot, canter and gallop (where appropriate) preferably under saddle. This examination will include 10m and 20m circles followed by repeat cardiovascular exams of the horse. Any horse that is not backed is lunged. 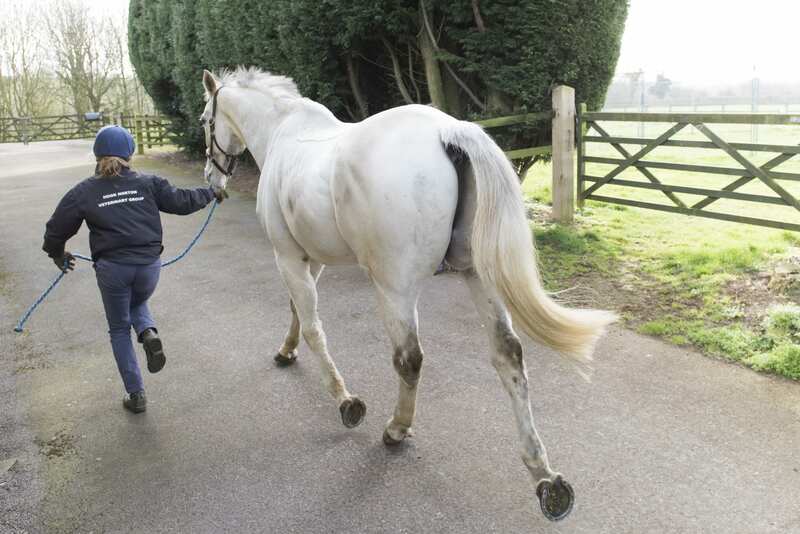 Rest period where the cardiovascular recovery of the horse is assessed and any stereotyping behaviour can be examined. Neurological and foot examinations of the horse, further orthopaedic examination, trot up and flexion tests if necessary. A blood sample is taken from the horse and stored for 6 months for drug testing if required. At this stage of a 5 stage vetting, according to your requirements, it may be that further examination is required, which may include Digital X-rays, ultrasonography or endoscopy. If you are not sure whether you require a five stage or two stage vetting examination, we would be very happy to discuss this with you before booking your vetting. If you plan to insure your horse please contact your insurance company to ask whether they require a 2-stage or 5-stage vetting.